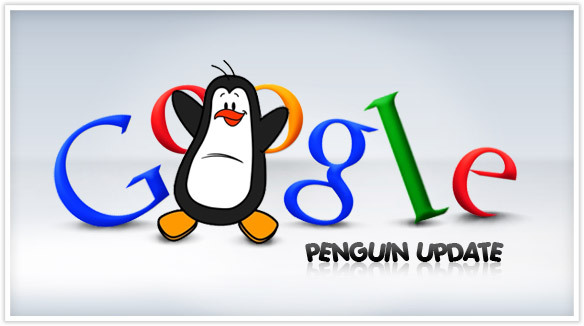 Hopefully, if you’ve recently gotten a web site designed and developed, you’ve also thought about search engine ranking and made sure that your web site will be easily indexed by search engine spiders. If you’ve gone to the trouble of getting your web site developed with search engine ranking in mind, you’re definitely on the right track. The next thing you need to tackle in order to effectively market your web site on the Internet is writing web content that will help you draw visitors to your site as well as help search engines rank your web site as high as possible. Web site content is extremely important in Internet marketing. Developing content for web sites is different than just developing content for a brochure or for a flyer. 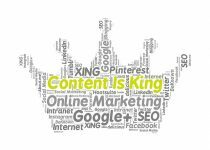 When you’re developing content for your web site, you have to think about your readers and potential customers as well as search engine spiders and account for the needs and behaviors of both. Marketing your web site on the Internet depends a great deal on the way your content is written. Coming up with a way to meet the needs of potential customers while still communicating the necessary bits of information to web crawlers can seem challenging, but with a little bit of knowledge, you’ll manage just fine. Begin by writing your web site content for your readers. Educate and inform your readers about your products and services. If you want to come across to potential customers as truthful and honest, then your first draft of web content should be just that: straightforward and honest. After you’ve written content that will appeal to your customers and that honestly represents your products and services, it’s time to go back and edit the content to make it easier for search engine spiders to index your web site properly. 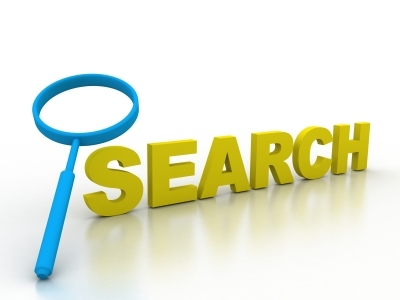 You’ll need to research keywords to represent your business. Find out what keywords and keyword phrases people are searching for online. After you’ve figured out a set of 5 to 10 keywords and keyword phrases, you can systematically go back through your web site content and insert these keywords and keyword phrases into the content in appropriate places. Ideally, your web content won’t end up sounding robotic, but rather will flow smoothly such that readers will enjoy reading it and be able to take away some information about your business and search engines will be able to rank your site based on the content of your web site, appropriately situating it with other similar businesses when people do search queries to find what they need.